Product categories of Wooden Rat Trap, we are specialized manufacturers from China, Wooden Rat Trap, Strong Rat Traps suppliers/factory, wholesale high-quality products of Wooden Glue Board Rat Glue Trap R & D and manufacturing, we have the perfect after-sales service and technical support. Look forward to your cooperation! 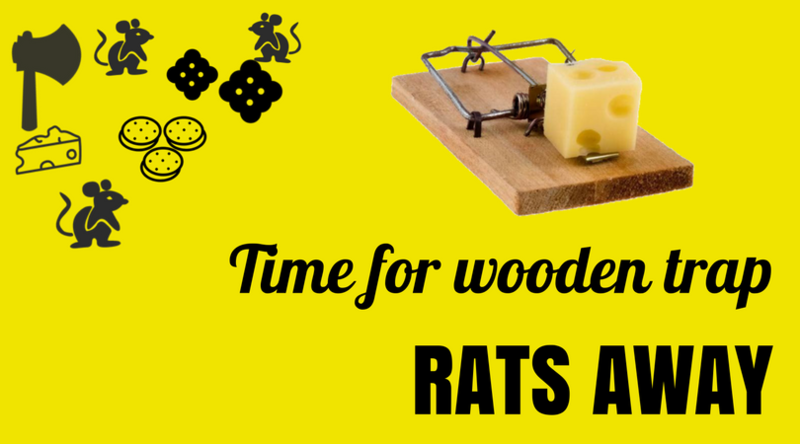 The Wooden Rat Trap size and specification differently and there several designs to fit more needs. A wooden Rat Trap is primarily with a metal spring and plastic/metal peddle. they are easy to set and very effective. The wooden rat trap is typically set by a quick trigger. Keeping the bottom flat then putting pressure on the metal spring, attempting to connect the hook lever to the pressure plate on the other side of the trap. Finally, add a lure on the pedal.